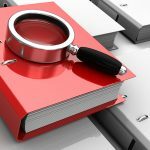 Docuvan will show you how to save money over traditional paper filing systems, with document imaging. Where it is decided to explore the implementation of an electronic system, it may pay to employ a specialist consultant to help work through the system requirements. Systems vary in complexity and function not to mention cost. It is better to spend a little extra time getting the specification right the first time, rather than struggle with a system that does not have the flexibility or function for the future. This is all about making an informed decision. In keeping with our onsite focus Docuvan can supply a wide variety of products with delivery, onsite installation, configuration and training provided. 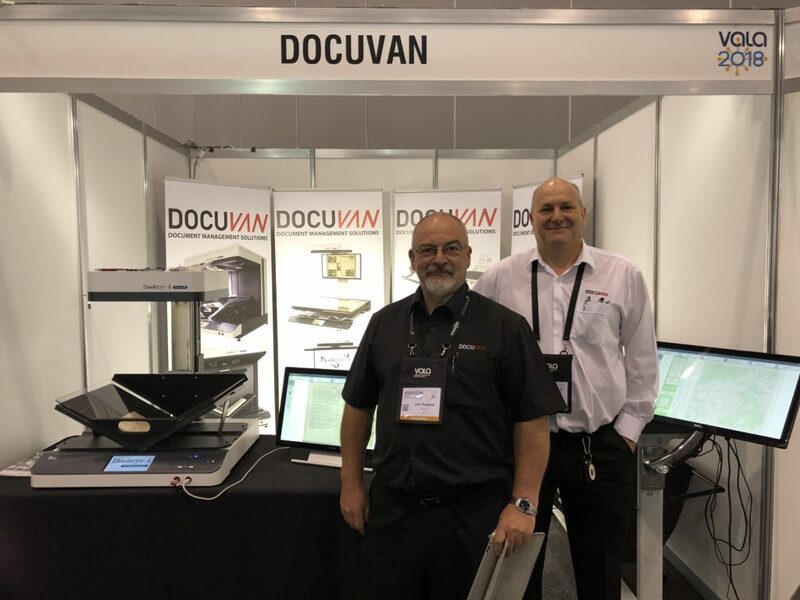 Docuvan can help you implement your own scanning solution where it is deemed part of your core business. Docuvan supplies, installs and configures Kodak scanners and Capture Pro software. We follow up with training and support where required. It is important to remember that by outsourcing a business can focus on its core business activities. Often hardware, software and labour costs make in house scanning prohibitive. and require workstations when a project requires new hardware. 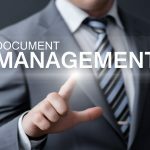 Docuvan offers ELO Document Management System (DMS) as a hosted solution. Access is delivered through a typical web browser, a java client suitable for all operating systems or a specific iOS application. 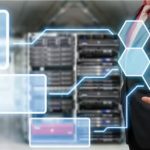 A hosted solution is particularly suited to businesses without the necessary technical skills to manage a DMS and associated hardware or would prefer to focus on core business activities. 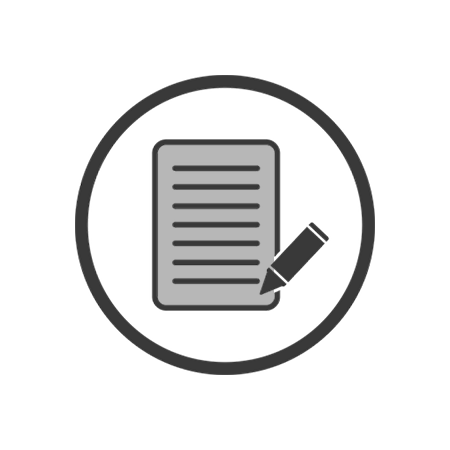 A hosted solution takes the takes the hustle out of managing the hardware and updates to software. 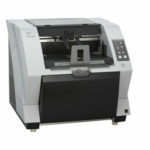 Docuvan has partnered with Century Copy Centre and Tendox to deliver large format printing solutions. We offer large format printing up to A0 in size from a soft or hard copy. Docuvan can pick up and deliver anywhere in the country. 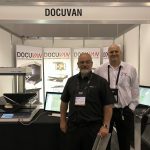 Docuvan specialise in the supply and use of the IRIS Document Server – a high end OCR tool that can process both Black 7 White and Colour documents. The iHQC output format will give you an OCR’d Colour file that is similar in size to the same in Black & White. Docuvan can print barcodes for your document management needs. Barcode Labels are a very useful tool for indexing scanned images and for document separation. They are very efficient and reduce errors in document separation typing errors when indexing an image.